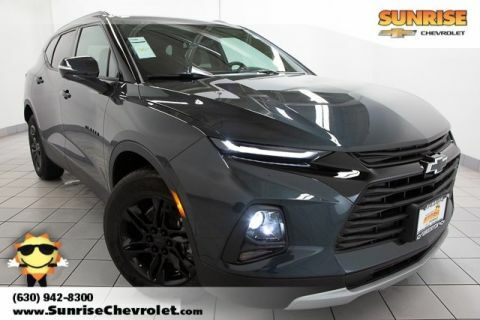 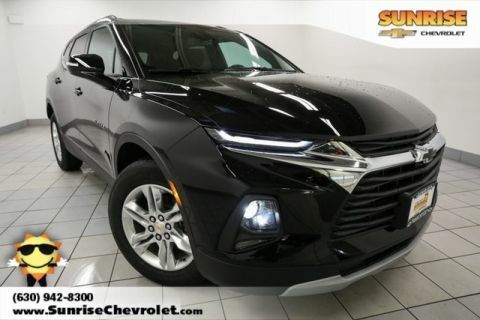 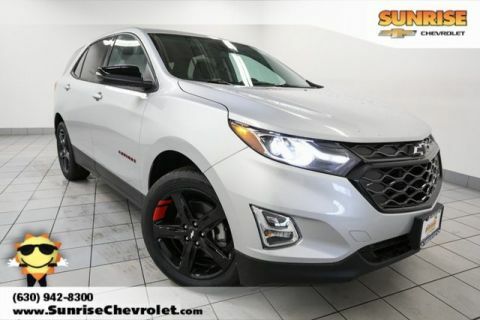 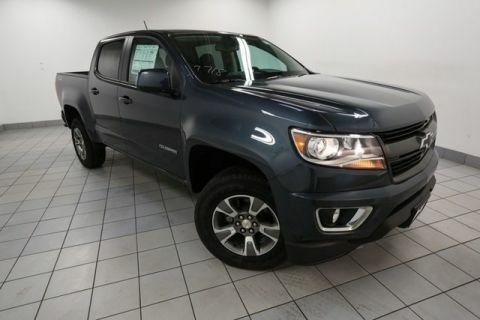 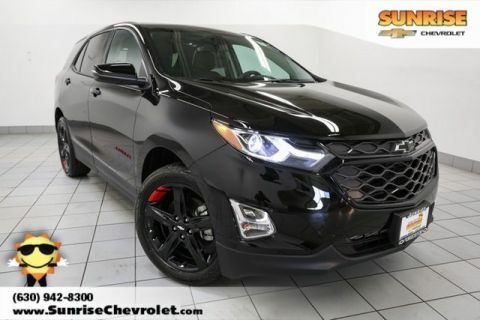 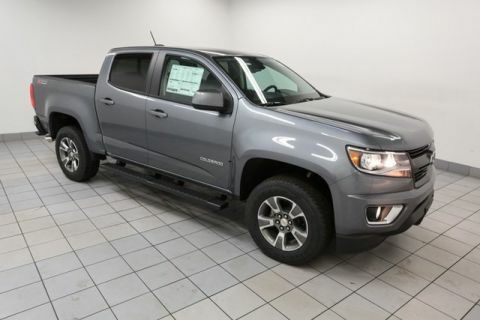 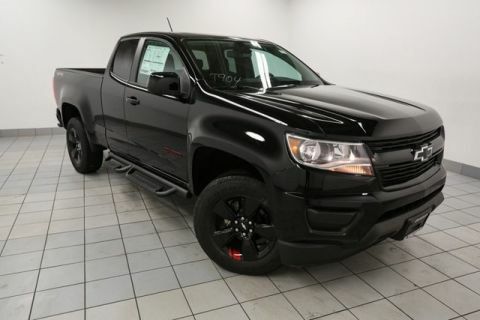 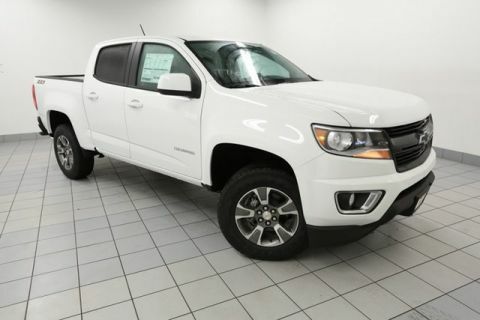 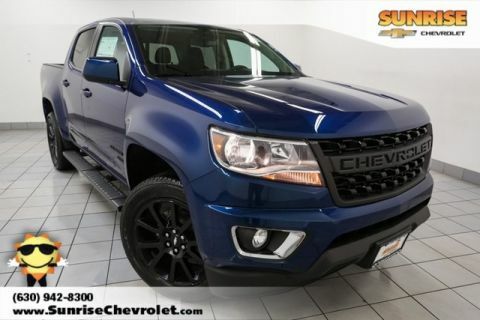 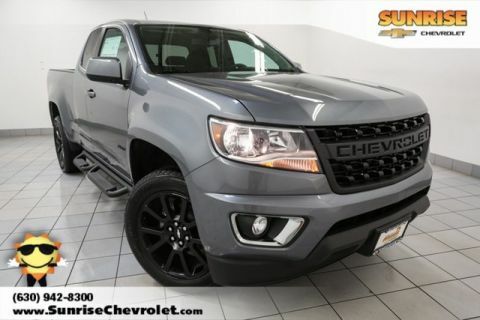 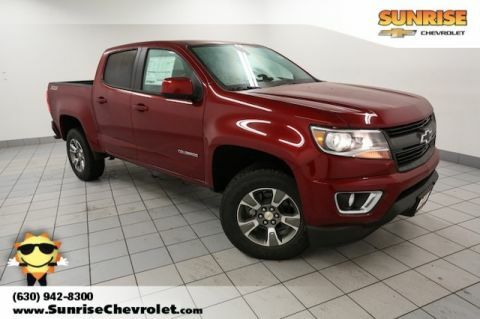 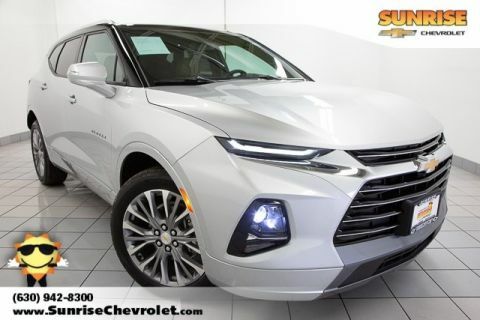 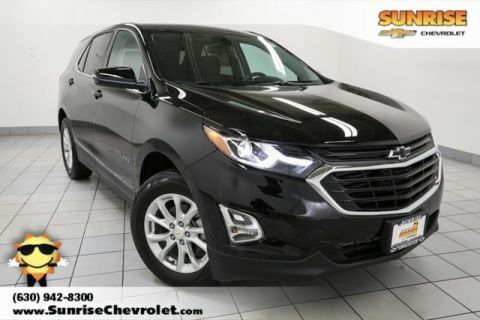 If you’ve been searching for the best AWD vehicles in the Carol Stream and Bloomingdale areas, look no further than Sunrise Chevy in neighboring Glendale Heights. 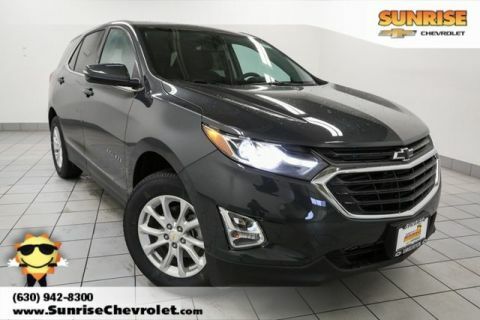 We have an incredible selection of all-wheel drive cars that handle like a dream, but won’t break your budget. 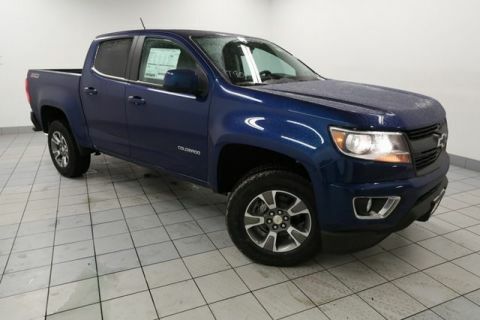 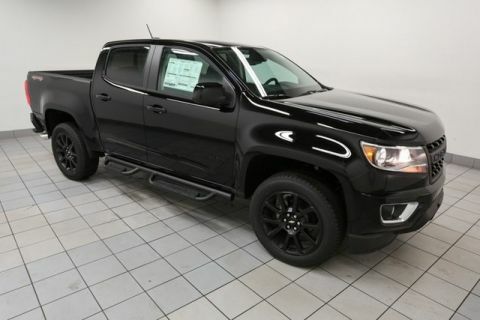 Take a look at our latest selection below, and then drop by the dealership for your test drive! 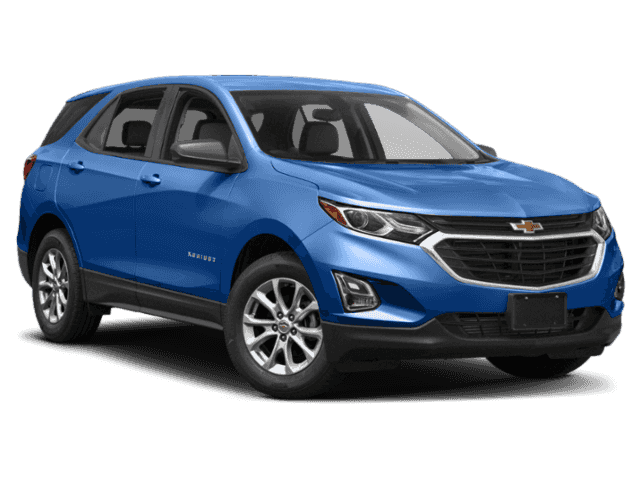 Why Choose All-Wheel Drive Cars? 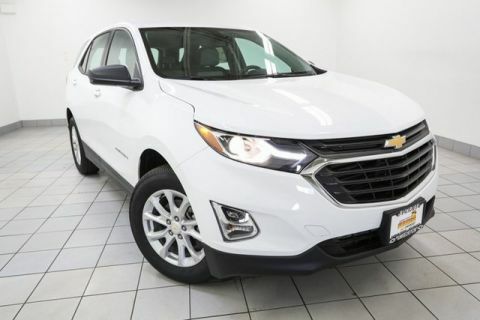 Given the rough and snowy winters of the Chicagoland area, it’s no surprise that all-wheel drive cars are so popular with our customers. 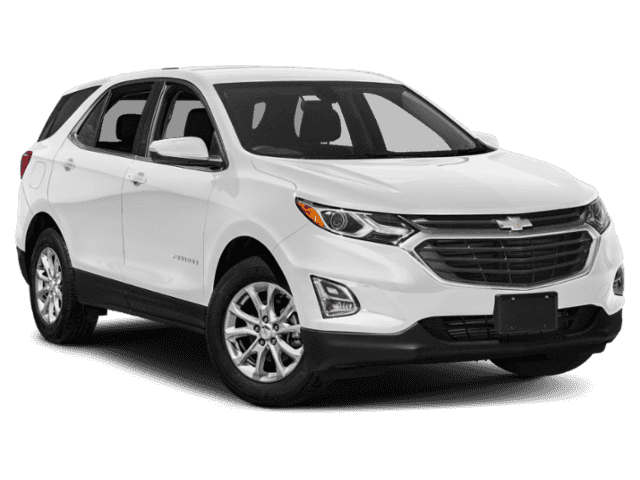 The best AWD cars split horsepower between the front and back wheels, which greatly improves traction and handling. 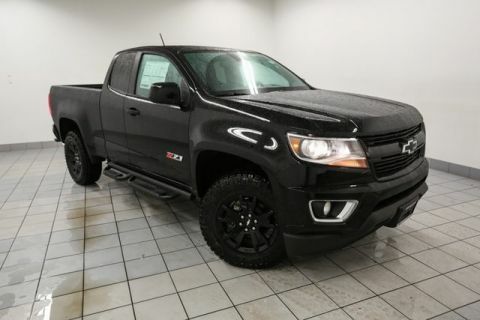 That means no more slipping and sliding on those slick roads! 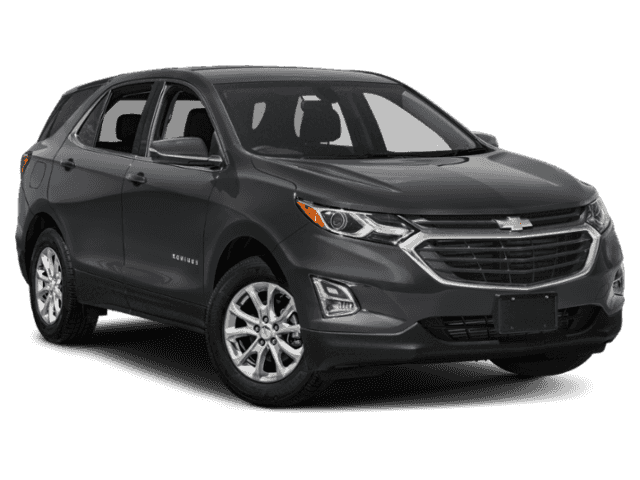 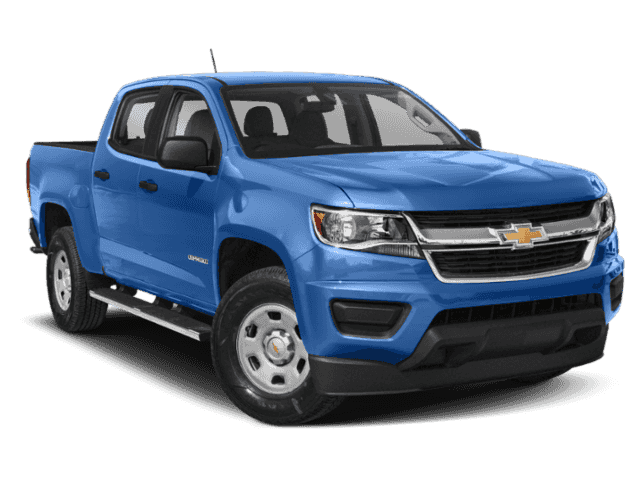 Take a look at the Chevy Trax AWD or the Chevy Silverado for top examples of AWD vehicles on the market. 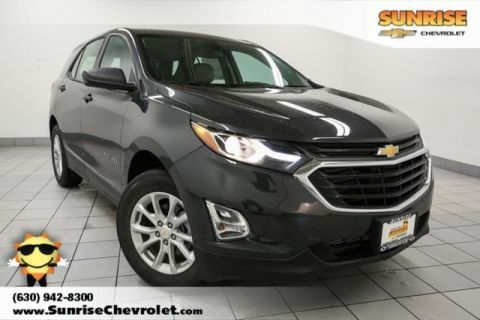 If you want to try out a few all-wheel drive cars on the road, contact us at Sunrise Chevy!